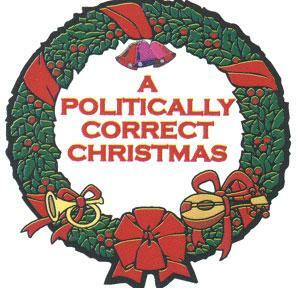 The most politically correct festive greeting ever! Emerald Frog Marketing will be closing for Christmas from December 19th to embark upon a cheese, cracker and chutney-athon and back to work again, all cheesed out, from January 4th 2018. In the meantime, please accept this non controversial festive greeting! In addition, please also accept our best wishes for a fiscally successful, personally fulfilling and medically uncomplicated recognition of the onset of the generally accepted calendar year 2018, but not without due respect for the calendars of choice of other cultures whose contributions to society have helped make this country great (not to imply that this country is necessarily greater than any other country or area of choice), and without regard to the race, creed, colour, age, physical ability, religious faith or sexual orientation of the wishers. So funny! (Smile-funny rather than ha-ha funny, and granted it’s not humor for everybody but for enlightened people mostly….sorry, this is a Monday-joke gone bad….). I immediately tweeted it to my followers, who I am sure will appreciate it as much as I did. Nicely done!